As Missouri State University’s emergency preparedness manager, David Hall’s responsibilities include planning for and coordinating during crisis situations on the Springfield campus. He also conducts training throughout the university system. Hall, the city of Springfield’s former fire chief, has been on the job at MSU since February 1. For starters, he says it’s important to establish a good basis of understanding about the campus. Hall, alongside President Clif Smart, joined KSMU on Engaging the Community to discuss the position. “Our Board [of Governors] has been particularly concerned with making sure we’re on top of risk,” says Smart, alluding to the increased threat of active shooter scenarios or weather calamities. While a new title, the post was restructured for a former position within the Safety and Transportation Office. While emergency preparedness has always been a responsibility at MSU, the position also brought with it other responsibilities like parking and traffic. Now, the job is specifically tailored to emergency preparedness and response. Given this focus, Hall feels he can take the position to a deeper level. “I can really take the time to drill down in creating a very in-depth plan. Much of the benefit of planning is the process itself, rather than the end document that comes with it,” says Hall. Asking questions of various department leaders about existing emergency procedures triggers thinking that may lead to improvements, he says. Smart says the school has recently changed procedures to its mass notification system, which came after an armed robbery inside Hammons Hall in January. More recently, heavy rains throughout the region served as an opportunity to assess what areas of campus are prone to flooding and at what levels do evacuations become necessary. Flooding was more significant in south central Missouri. MSU’s West Plains campus had to close for a week, mainly because of flooding to the city and surrounding Howell County. But some university properties did sustain damage. Hall serves as a technical expert for West Plains, and has been in contact with officials there before and since the flooding. He’ll likely be assisting in potential FEMA reimbursement dollars for the campus should they become available. One of the highest priorities for Hall currently is updating the university’s emergency operations plan, which identifies involvement of specific personnel with the emergency command center to help make decisions during crisis scenarios. 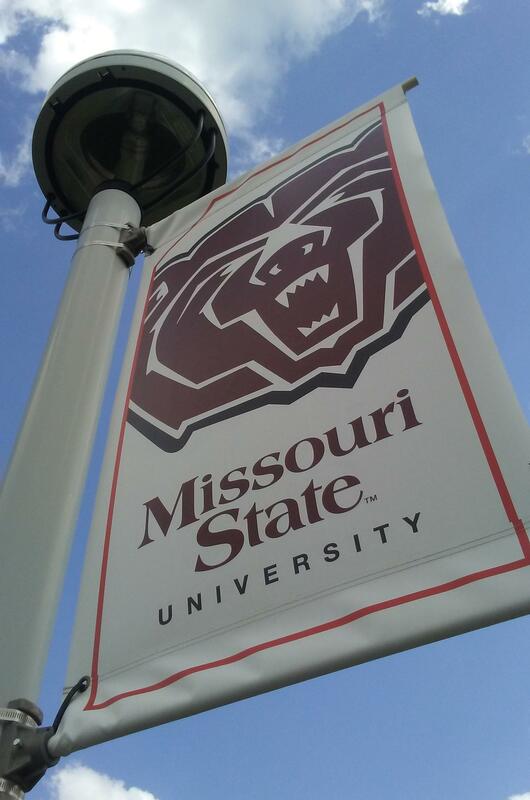 Springfield’s Fire Chief is stepping down to become Missouri State University’s first emergency preparedness manager. MSU announced the hire Thursday. In a statement, David Hall said the position seemed like a natural progression for him personally and professionally. Hall has worked for the Springfield Fire Department for 27 years, and as fire chief since 2009.